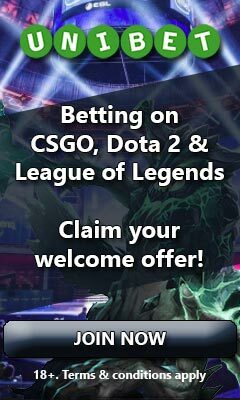 Being dedicated gamers since early age and having worked in the I-gaming industry for several years, we at eBetFinder have a natural passion for competitive gaming and betting. With this devotion of ours, we aim to become the number one platform for those who find joy in eSports betting. – You who are a Twitch or Youtube streamer that produce eSport related content and have a mature audience (18+). – You who have an analytic mind and a good enough insight of the professional eSport scene to provide match tips on a regular basis. If you feel like any of the above describes you well, don’t hesitate to contact us as we would like to know more about you and discuss how we can collaborate in a way that would benefit us both. Even though we’re not effectively looking for anything else at the moment, don’t hesitate to contact us should you have any other idea of collaboration. You can reach us by sending an e-mail to [email protected] or by hitting us up with a message on Twitter.